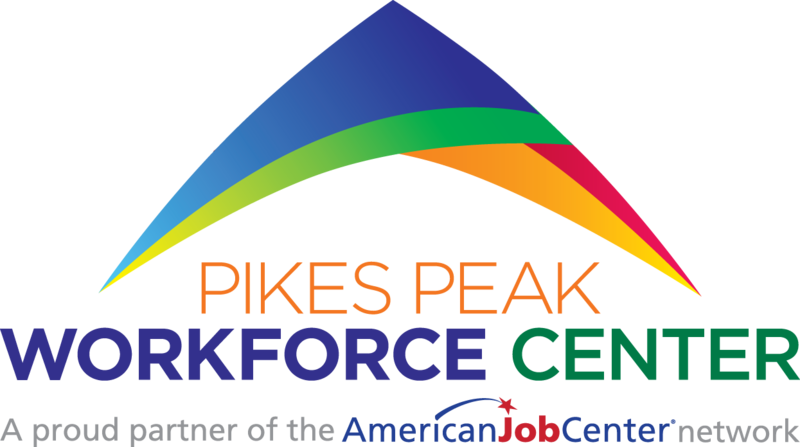 To access resources, services, and training opportunities at the Pikes Peak Workforce Center, you must first create an account in the state job database, Connecting Colorado. If you have a computer with high-speed connection, you can create your account from home. If not, you may visit our main office, Citizens Service Center, 1675 Garden of the Gods Road, Colorado Springs, 80907, or any of our satellite offices. After creating your account in Connecting Colorado, you will receive a scan card that allows you access to our facilities. If you create your account from home, when you come to the office tell the receptionist that you have created your account in Connecting Colorado and she or he will give you a scan card. To create your account as a New Job Seeker, go to www.connectingcolorado.com. Click on “Register and Upload Your Resume” under the Job Seeker section. 2. You will be asked to set up a password which must be 5 to 12 characters long, number and letters only. Special characters ($#@, etc.) are not allowed. 9. The next page will say “To view the Equal Opportunity notice, click here.” At this point you may either view the EEO notice or click “HOME” in the upper left corner to finish creating your account. You may go to Connecting Colorado anytime to update your profile, but you must log in as a Returning Job Seeker. It is critical to update your profile if any of your contact information changes. To start creating your account, click here. These workshops will help you prepare to conduct an efficient job search.